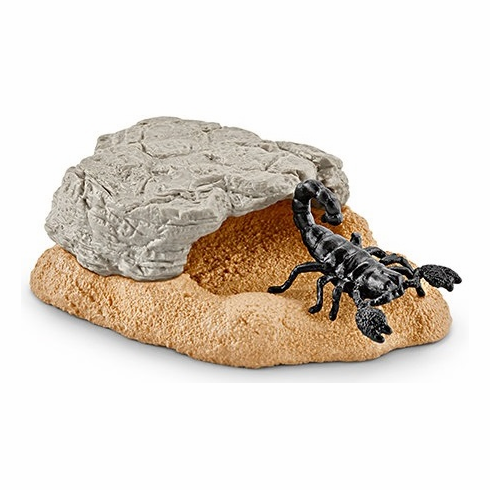 Scorpions usually hunt at night when it has become a little cooler. They sit and wait in front of their cave until insects crawl by. Although a scorpion has many eyes, it cannot see very well. It detects prey using the fine hairs on its body and then snaps with its strong pincers. It only uses its poisonous sting if the prey cannot be overpowered. Or in order to defend itself. For example, if it is sitting in a warm shoe and faces being crushed by a foot.